We are counted among the prominent organizations engaged in offering an extensive range of Yoke U Drilling SPM. 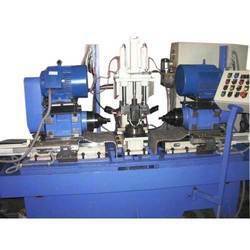 We are the one-stop shop for obtaining supreme quality Three Way Drilling Machine For Front Axle Support (888) at feasible prices. 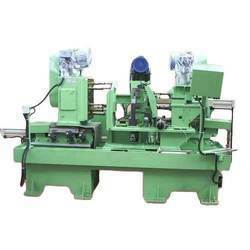 Our Drilling Machine’s top performance and longer working life have ensured that they are heavily favored by customers. We ensure prompt delivery of special purpose drilling machine throughout the national and international circuits. 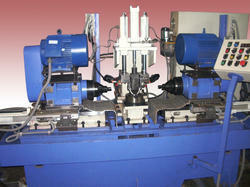 As a customer centric organization, we are offering an extensive collection of Way Type Boring Machine to the customers. These are used for fine boring. Manufactured using high-quality materials under the direction of domain experts, the offered products are sturdiness and resistance to damage. In addition to this, offered ranges of these products are tested to ensure quality. Looking for Way Type SPM ?